Exactly like the commitment made by HTC’s CEO Cher Wang before, the company will focus more on the universal budget smartphone market, to be exact, the huge batch of four smartphones under the series of Desire that goes by the following names of HTC Desire 520, 526, 626 and 626s that the Taiwan’s manufacturer introduced today in the U.S. In terms of design, all the four products owned the familiar shape of the Desire-smartphones: colorful plastic case that fit perfectly with the targeted younglings. 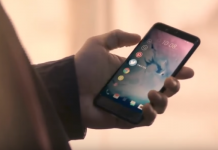 The thing that all four smartphones have been the Snapdragon 210 chipset from Qualcomm, an 8-megapixels secondary camera in the back, a 2,000 mAh battery, microSD card support and Android 5.1 Lollipop with Sense 7 UI. While the differences between the new smartphone quartets can be said of coming from RAM, the internal memory bank and the screen size. 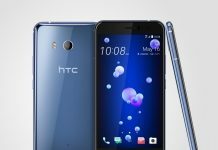 Total 3 out of 4 devices have the internal memory of 8-gigabytes, while the Desire 626 exclusively having the default memory capacity of up to 16-gigs. 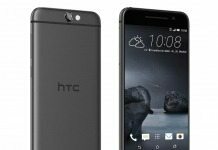 On the other hand, the Desire 520 and the 626s will be fitted with a 1-gigabyte RAM, the rest of the batch will have 1.5-gigs. 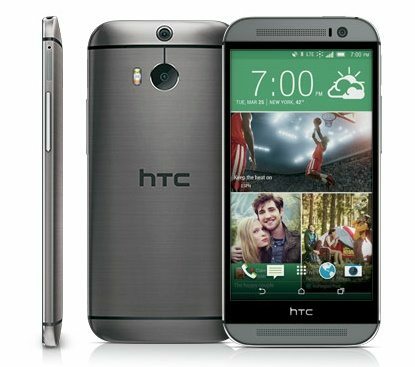 Specially, the Desire 626 will have a 5-megapixels primary camera. 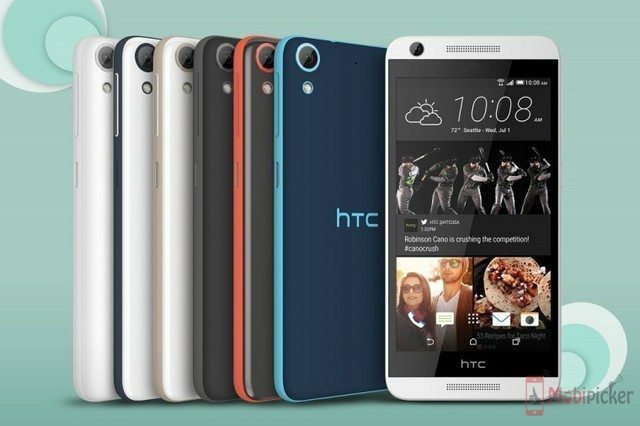 Of screen’s size, the Desire 520 will be integrated with 4.5-inches with 854 x 480 pixels resolution, while the Desire 526 will have a larger screen of 4.7-inches and the resolution of 960 x 540 pixel. 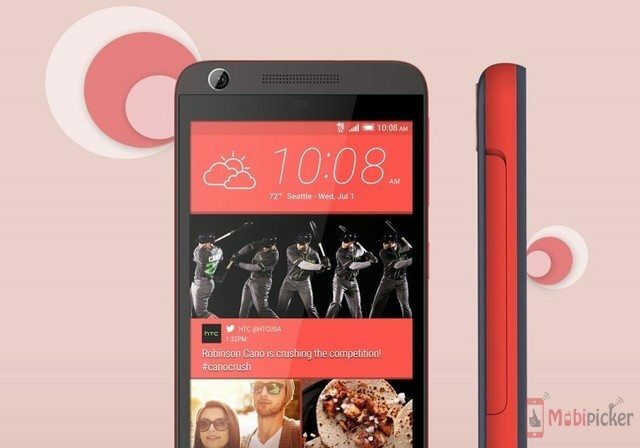 Then, the twin of Desire 626 and 626s’ screen will have the size of 5-inches with 1280 x 720 pixels resolution. 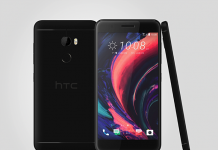 It is expected to see the fours coming up the shelves in this August with the price approximately lower than 200 USD in America. 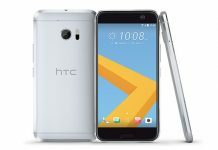 Right now, it is still unknown that where exactly will HTC brought these products to beside the U.S. Market.